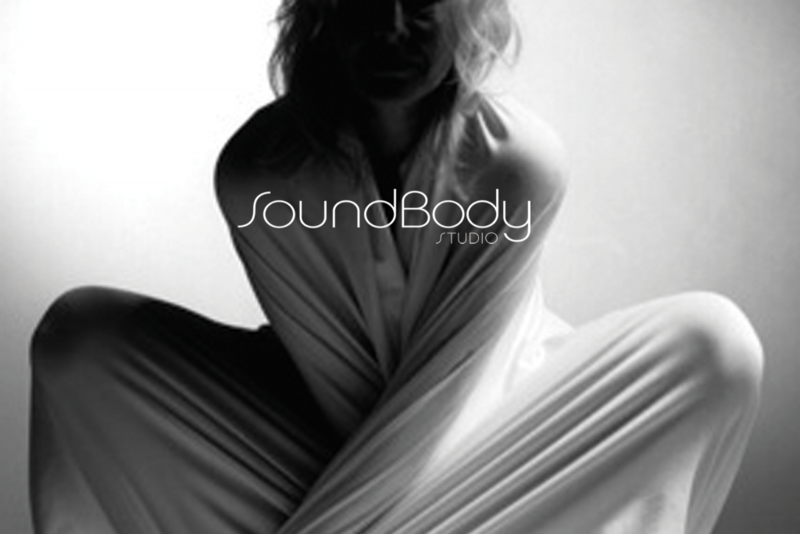 SoundBody Studio offers drop-in classes, pre-registered classes and workshops. It’s fun! It’s vocal improvisation and empowerment: claim your voice, learn to improvise, make up your own music, and did I mention fun? And it’s good for what ails you. It’s a great way to sing out despair, frustration, etc, and transform it through rhythm and time. All welcome. Wednesdays, 7:30 p.m. to 9:00 p.m.
*Pre-registration required. For more information on where and how to register to attend this Workshop contact Bisia Belina at bisia@shaw.ca or 250.384.1133. SoundBody Therapy 2-Day Workshop (Continuing Education credits for Registered Massage Therapists). NEXT COURSE WILL BE OFFERED IN SEPTEMBER 2019. Contact Bisia Belina at bisia@shaw.ca or 250.384.1133 for more information. Registration must be paid in full. Prices include GST. Location: West Coast Collage of Massage Therapy (#100-818 Broughton Street, Victoria B.C. *For more information or to register contact Bisia Belina at bisia@shaw.ca or 250.384.1133. Additional course information at: soundbodystudio.ca/soundbody-therapy/. Vocal Improvisation & Clowning. Play with Kim and Margot as they invite vocal improv into bouffon clowning. It’s fun. It’s for the kid in all of us! Shy, serious or closet clowns, beginner or experienced: all welcome! Love to sing and can’t wait to try improvising? Want to sing but feel shy? If you are a new vocal improvisor wanting to learn some fundamental skills, or if you are an experienced improv singer wanting to expand your skills and repertoire, this class is for you. VoiceWorks: Sing in the Flow is a place to explore in a safe and supportive environment. We’ll practise rhythm, melody, harmony. We’ll work with breath and the body to support our singing. Drawing on work developed by Bisia Belina of SoundBody studio and numerous other vocal improvisors, we’ll play with fun forms and structures to build improv skills. We’ll look at the unspoken “agreements” of group improv and develop our musical listening skills. We’ll support each other to find our own voices and celebrate our sounds. Register: For more info contact Marjorie at 250-642-2325, email marjorieb.singing@gmail.com.